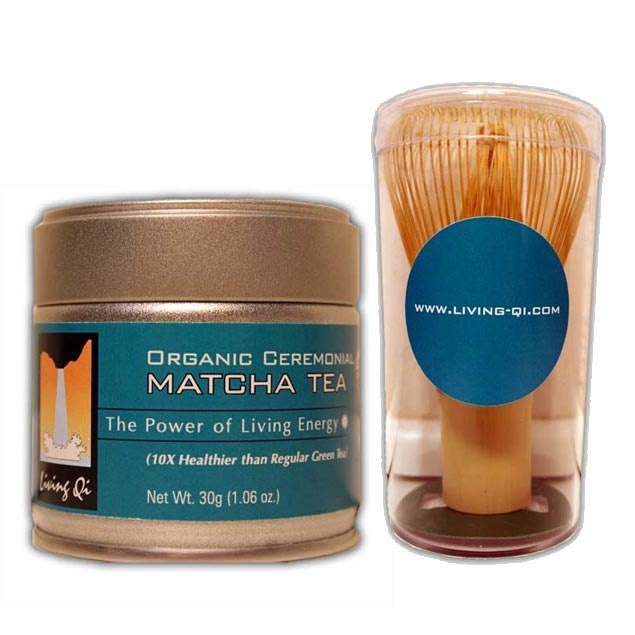 Matcha can elevate your mood and supply up to 6 hours of organic energy. The following 3 steps are for preparing matcha for drinking. Matcha can also be used topically (for acne) and for baking and cooking. 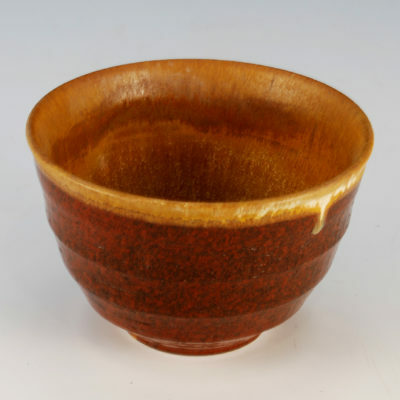 Spoon 1 to 3 grams (0.5 teaspoons) into your favorite tea bowl or mug. Add warm water to taste, do not use boiling water. Ideal is 176 F. Or boil water and then let it sit for at least 30 seconds. 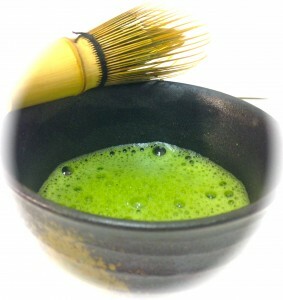 If you whisk the matcha in a “W” direction instead of a circle if froths better. You can also sift the matcha first to avoid clumping. Any fine sifter will work. *Matcha is high in beneficial essential oils so sometimes it clumps unless mixed well.